1. This smell proof pouch is used for packing cannabis ,marijuana,herb-incense bleed etc. 2. 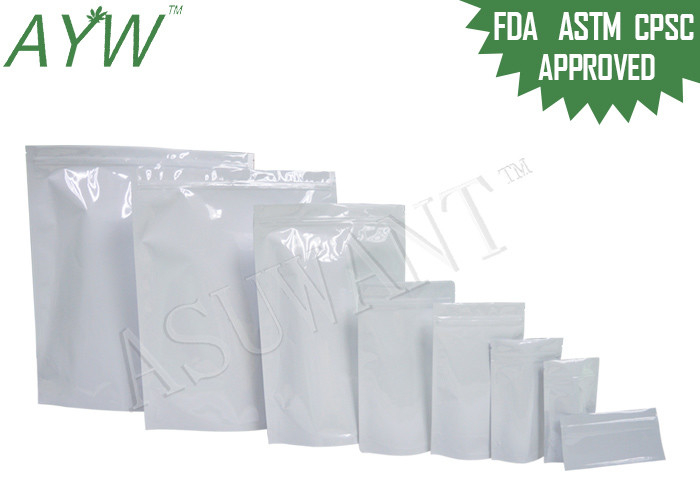 We can make the bag at any size according to your packing demand. 3. We make the product quality under overall control with the latest technologies and facilities. 5. Stand up smell proof pouch/bag , it can have tear notches and zipper on the top of the bag or punching the euro hole. 7. So rest assured that when you order from AYW, you're in great hands. We'll impress the heck out of you and you'll quickly be added to our stoked customer list. 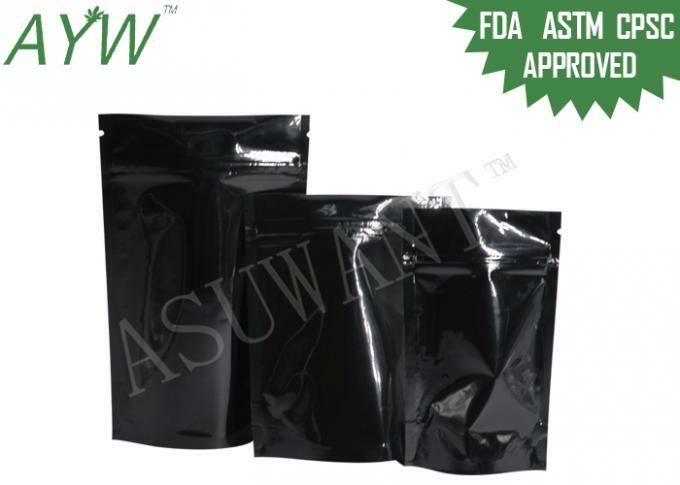 Used for packing edible medical cannabis seed , marijuana , herb-incense bleed ,etc. Q1:Are you a manufaturer of packaging bag? A1:Yes,we are printing and packing bags manufacturer and we have our own factory which is located in Huizhou ,Guangdong since 2011. Q2:What's your packaging bag range? A2:Plastic Food packaging bags ,Child proof zip lock bags ,Mylar Smell Proof zipperbags ,Aluminum foil bags,Kraft paper bags,Stand up bags,Zip lock bags,Vacuum bags,Coffee Bags with valve,etc. Q3:What is your MOQ of packaging bag? A3:Normally our MOQ IS 10,000pcs.Negotiated. Q4:What's the information should i let you know if i want to get a full quotation? A4:Bag type,Size,material,thickness,printing colors,quantity.Welcome your inquiry. Q5:When we create our own artwork design,what kind of format is available for you? A5:Please try to send the format of PSD,AI,CDR or PDF with high definition and seperated layers files. Q6:How do you ship the products? If you have no idea about the above, please advise what product is packed inside, we will offer you our suggestions.